Coming from a diverse musical background, South African artist Deano has never been one to settle for mediocrity. His pursuit for authenticity is endless and his work ethic over the years validates this. 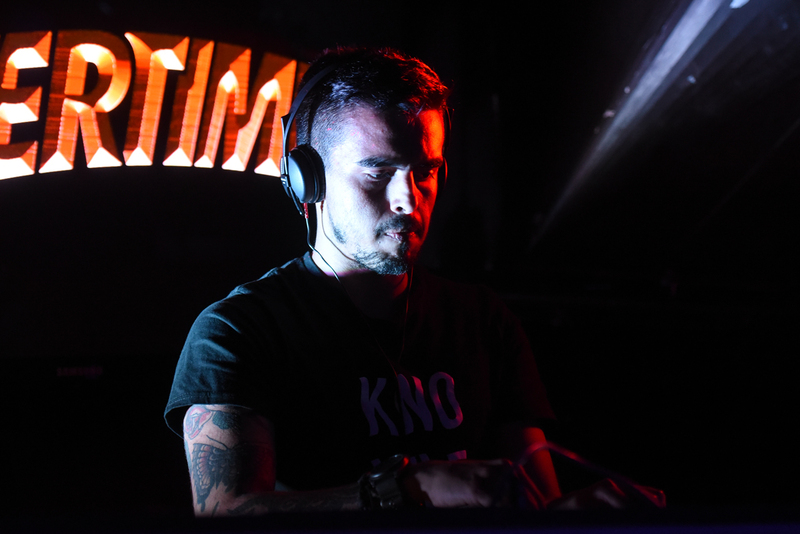 With numerous releases under his previous moniker D_Know, he has continued to go from strength to strength, not only in his local community but also on the international circuit. 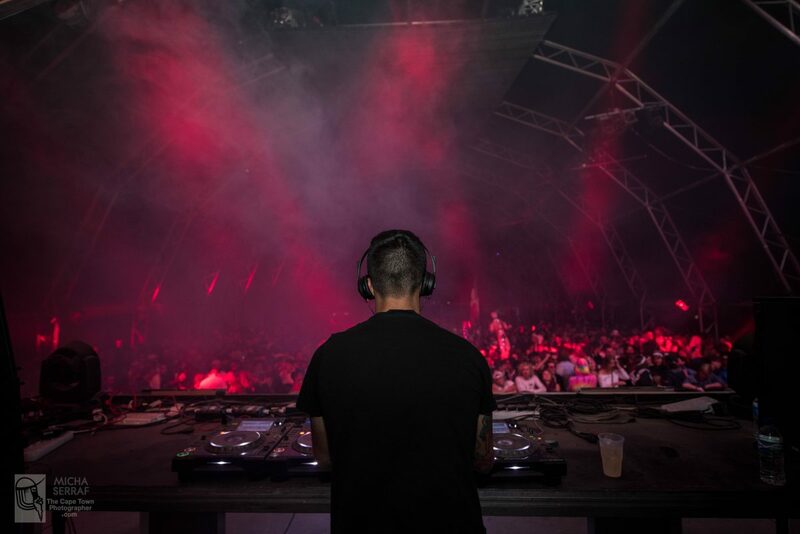 From hosting parties to running a label and events series, to curating and designing most of his own visual content, it was in August of 2018 that his career made an all-important transition. 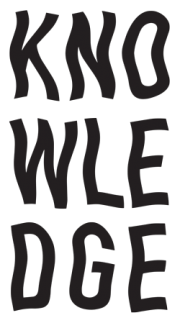 The shifting of his alias to Deano and his primary label to Knowledge Imprint became the starting point for a renewed energy and an even more focused direction. 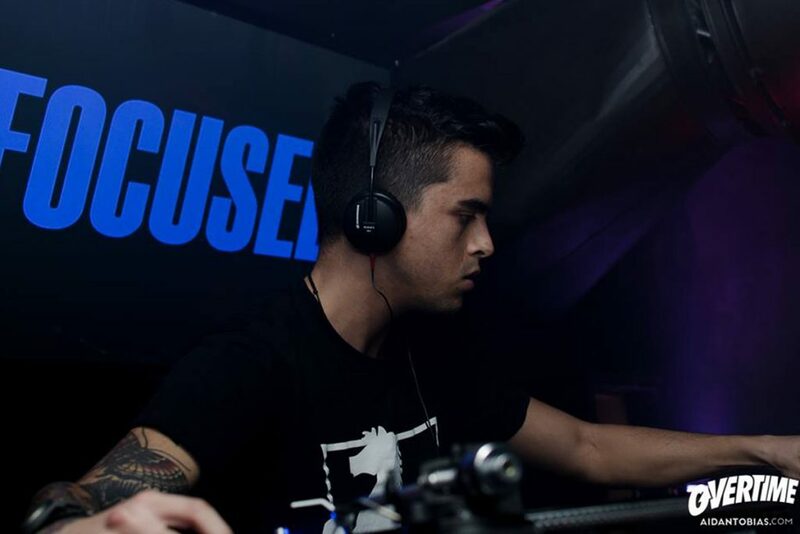 And with solo releases on Berlin-based label Konsequent, Spanish label Concerns and his own Knowledge Imprint there is no sign of slowing down! 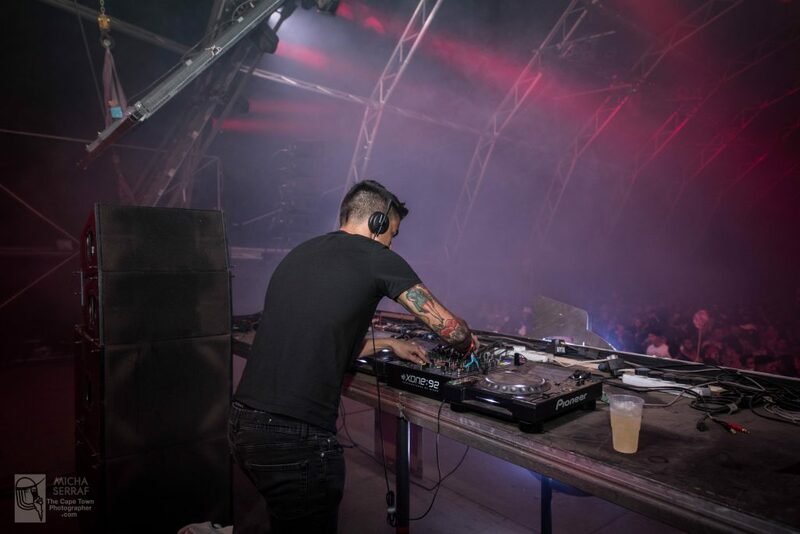 In addition, he is exploring the world of limited vinyl with his label, whilst his event series continues to flourish as he hosts more top tier local and international artists. 2019 has been off to a flying start with his music being played by some of the scene’s most influential artists in a wide range of prominent clubs, festivals and podcasts. 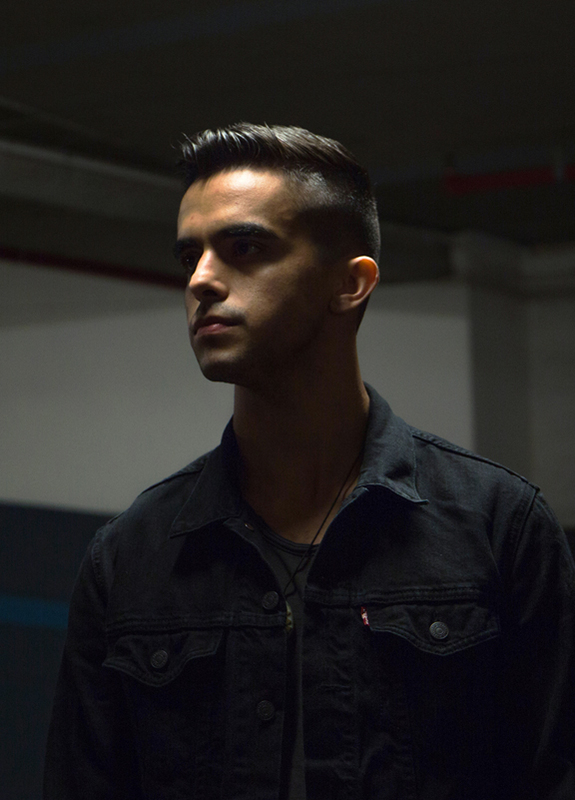 Deano is also an official resident of Cape Town’s top underground club Mødular. 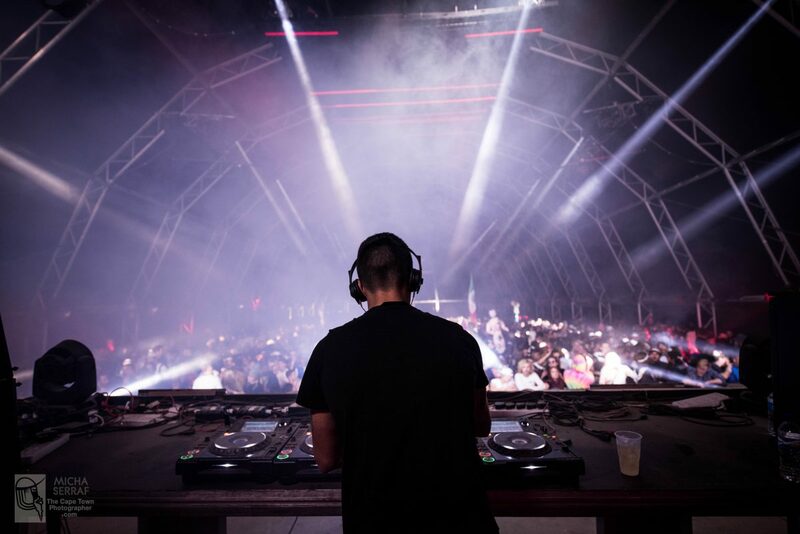 (the venue where he runs his own nights) and makes regular appearances at Johannesburg’s And Club for long-standing techno organization TOY TOY. On the festival circuit he has played the likes of Rocking the Daisies, Cape Town Electronic Music Festival, Future Frequency Festival and Origin Festival, all of which hold strong spots in Cape Town’s events calendar.